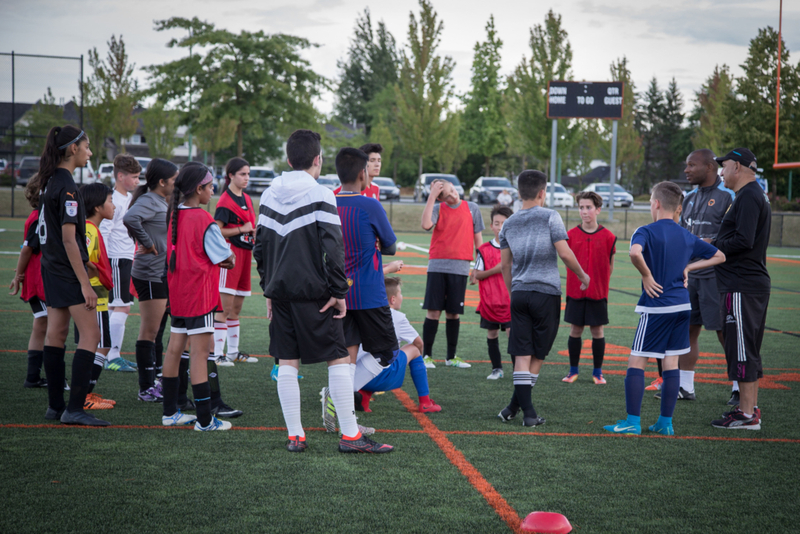 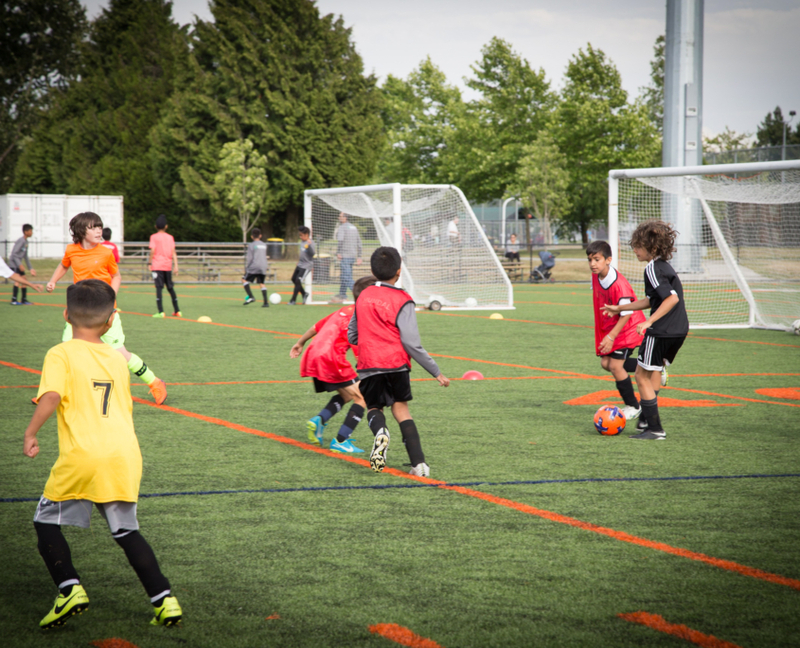 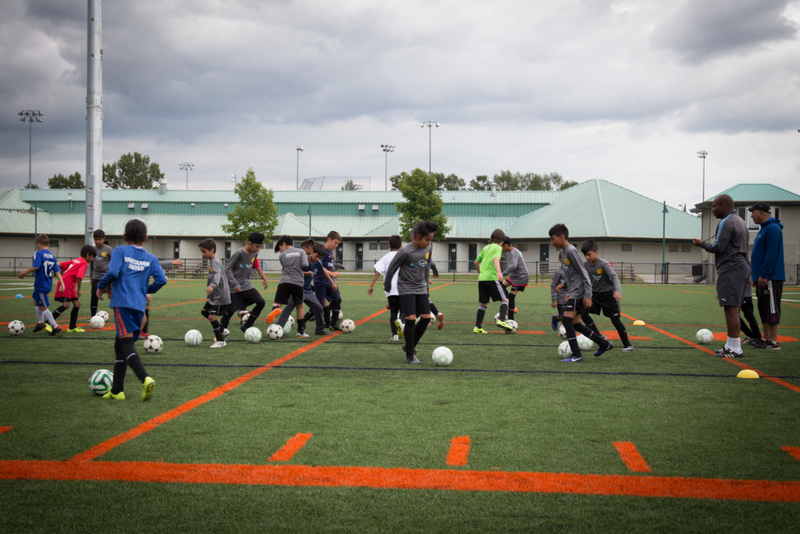 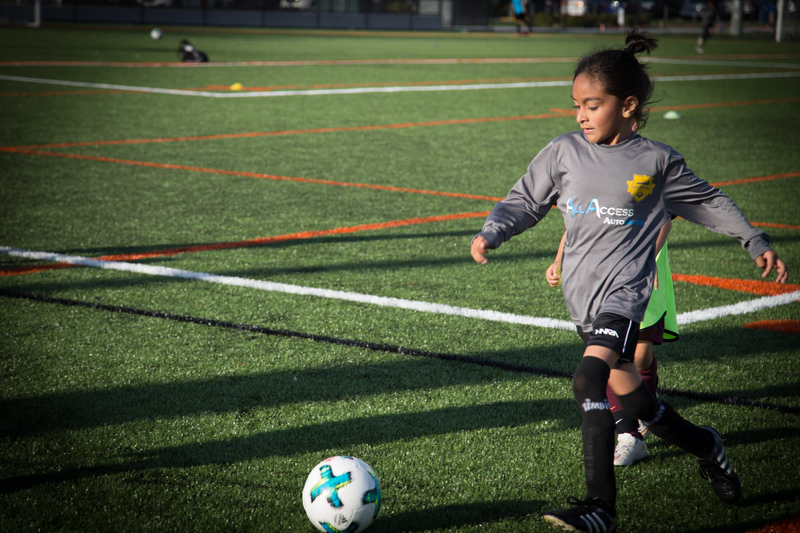 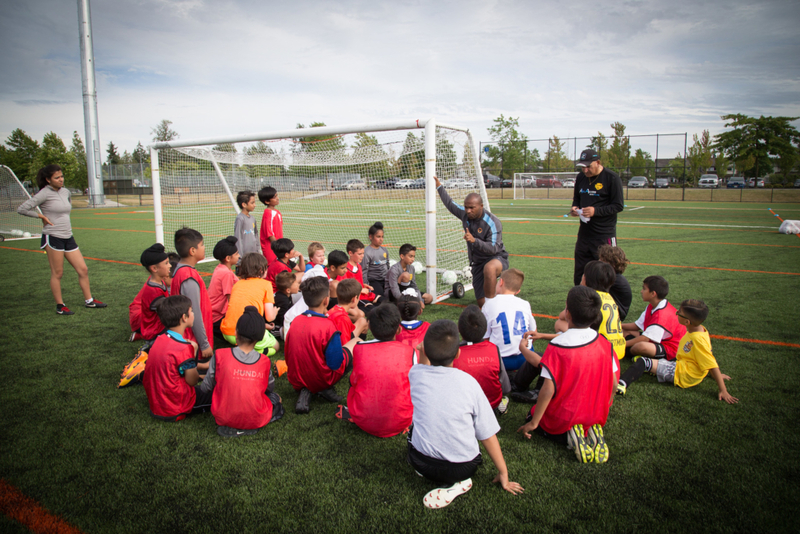 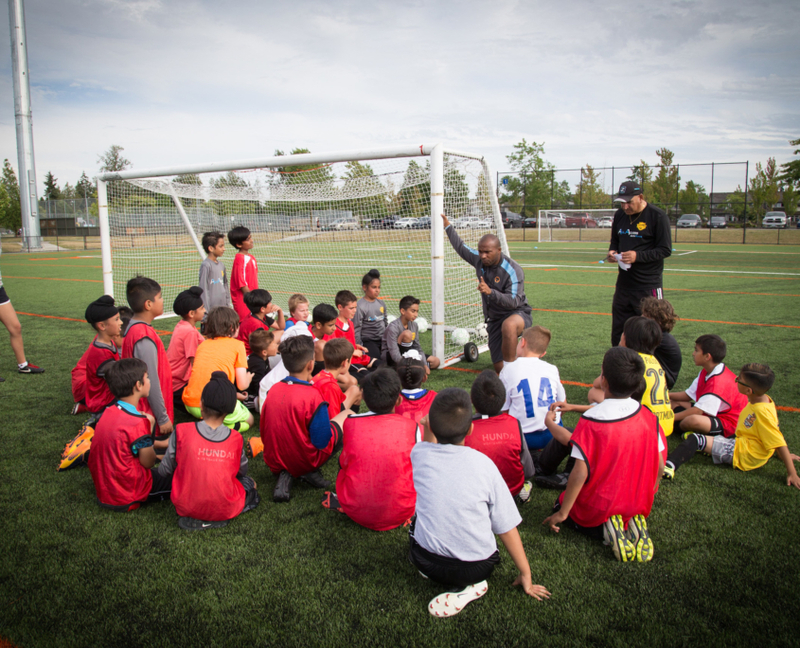 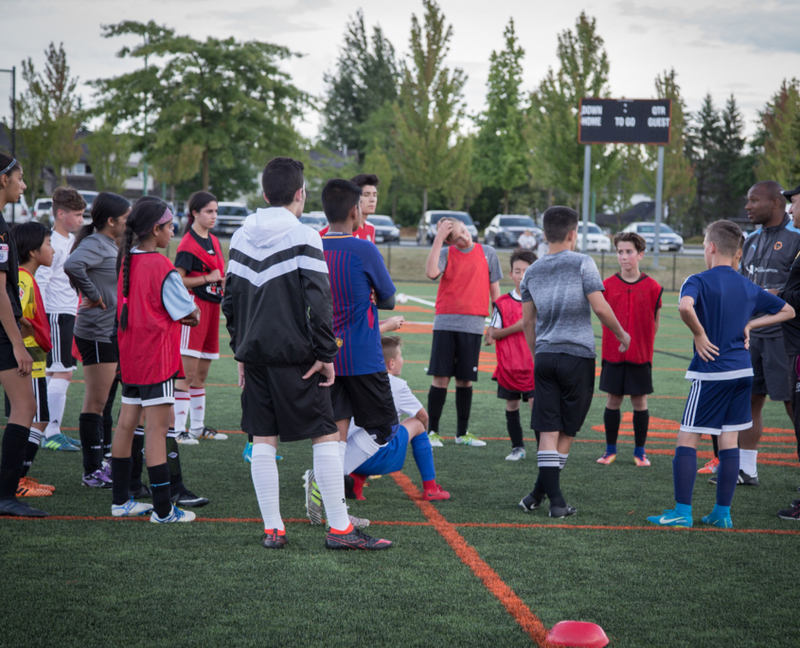 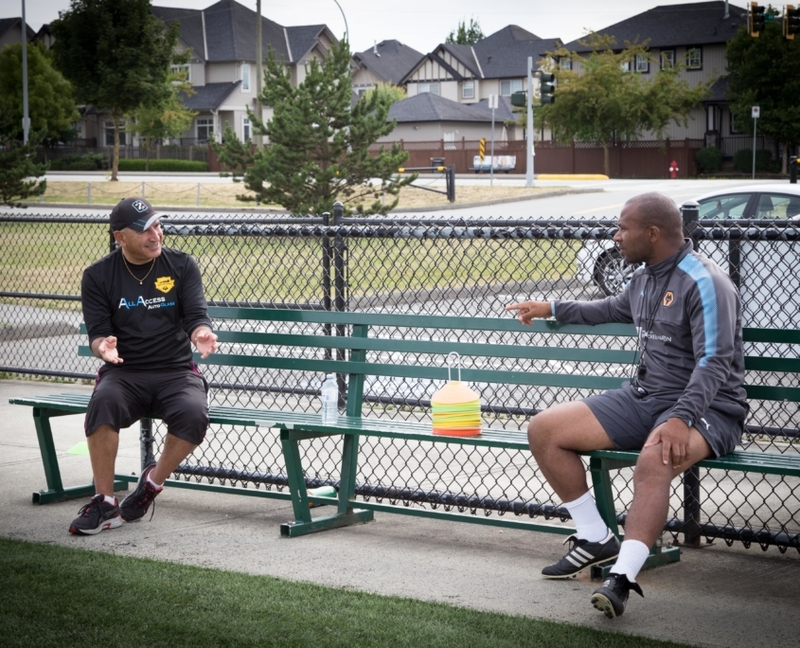 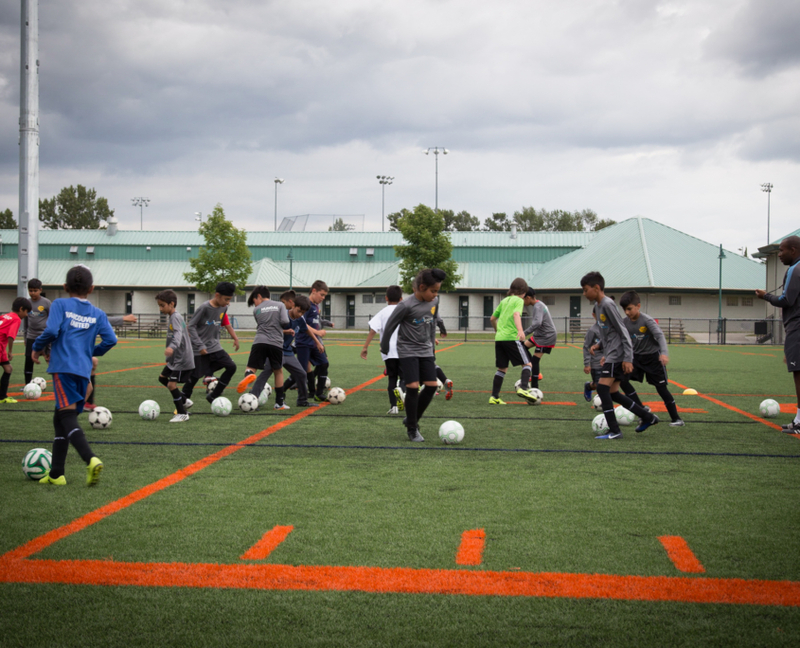 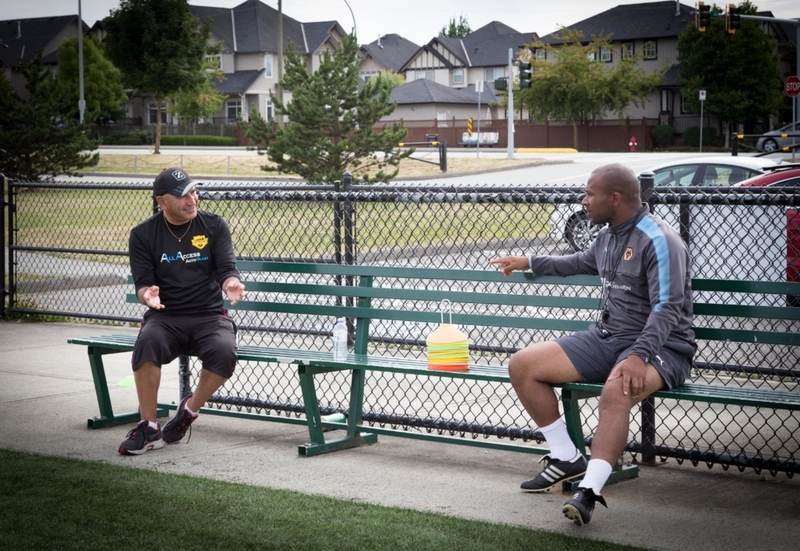 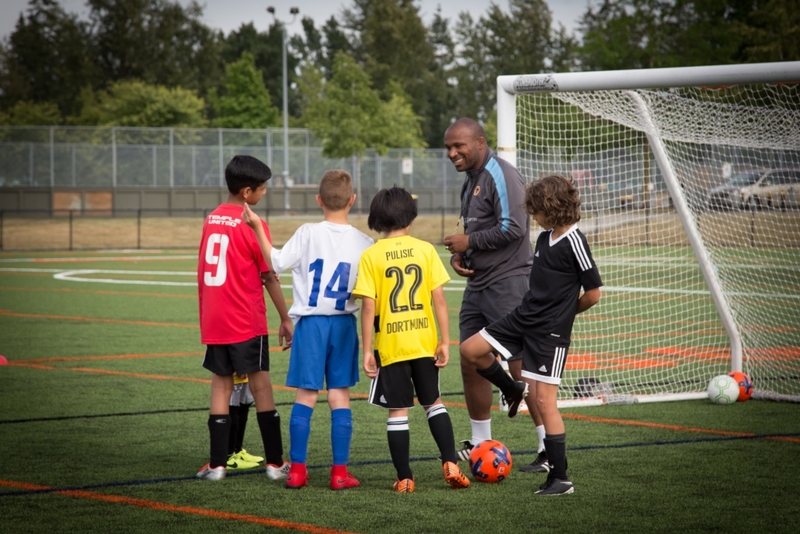 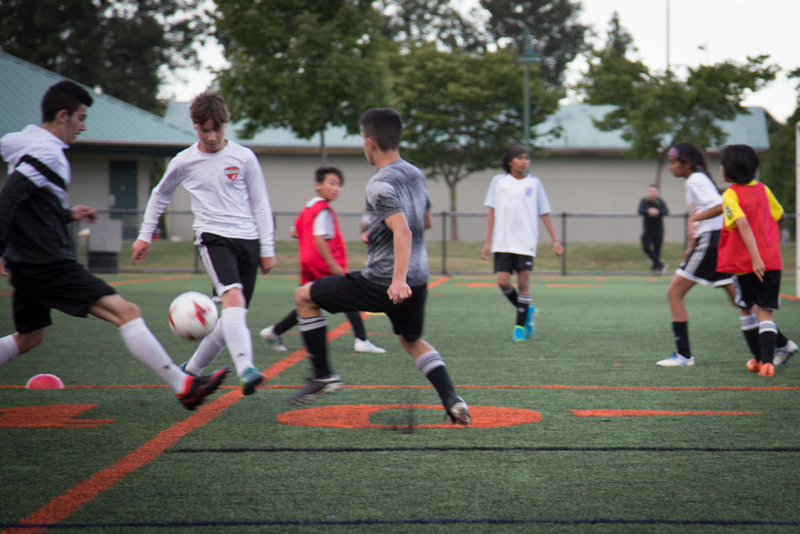 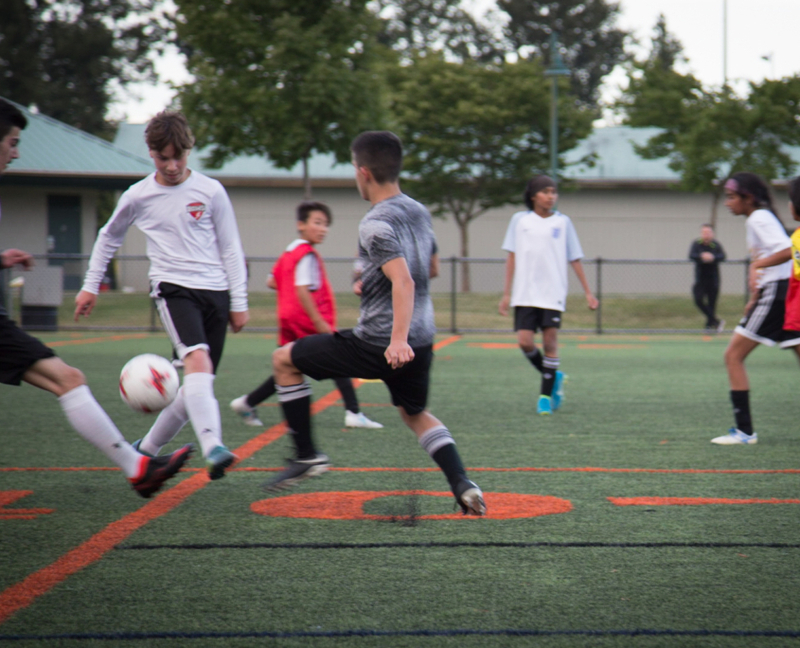 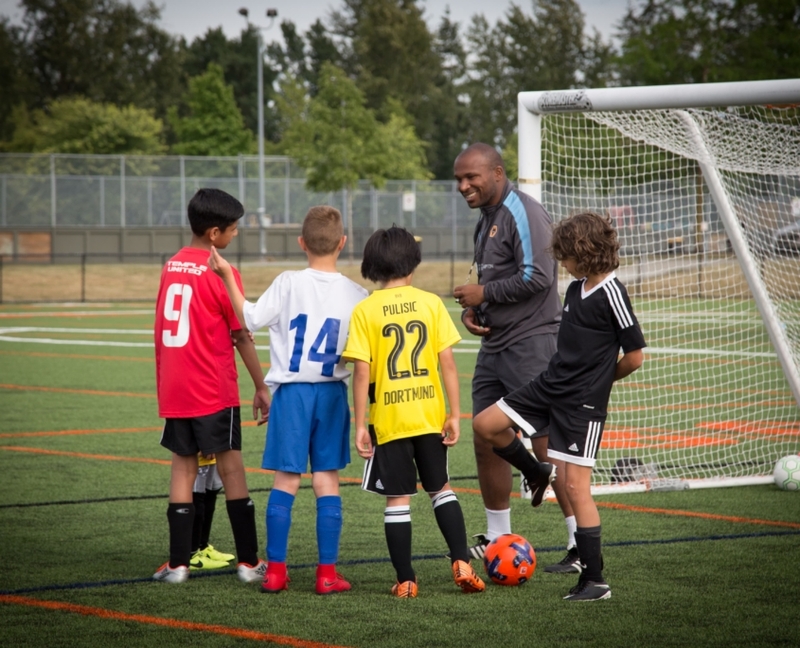 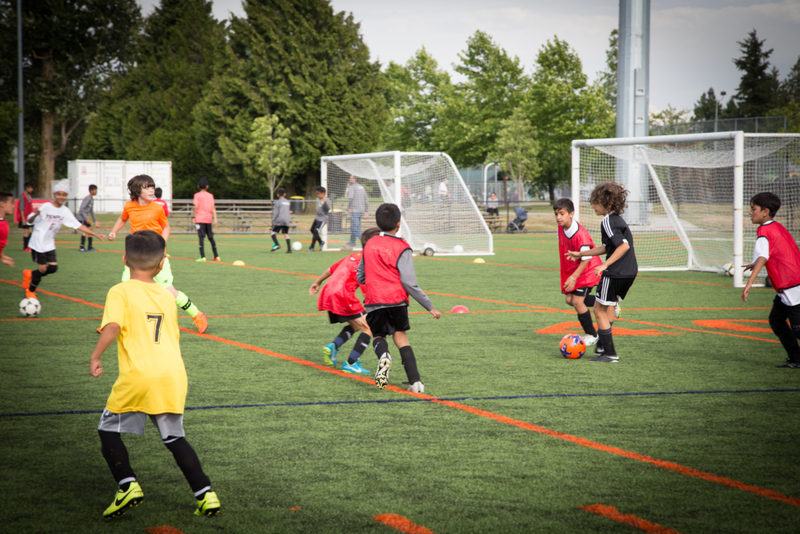 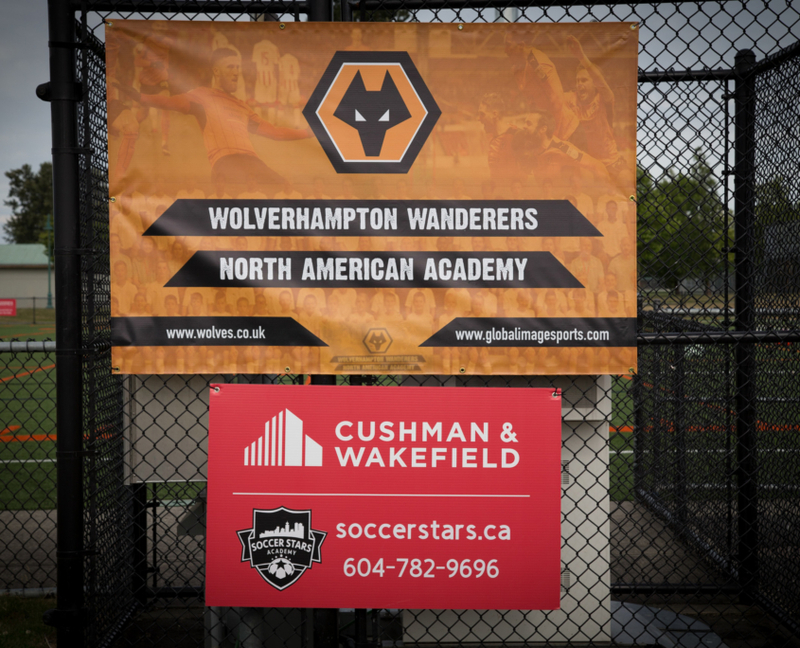 We would like to thank all the kids who came out to showcase their talent, along with the coaches, parents, and volunteers for making our Wolves 2018 ID Camp a tremendous success! 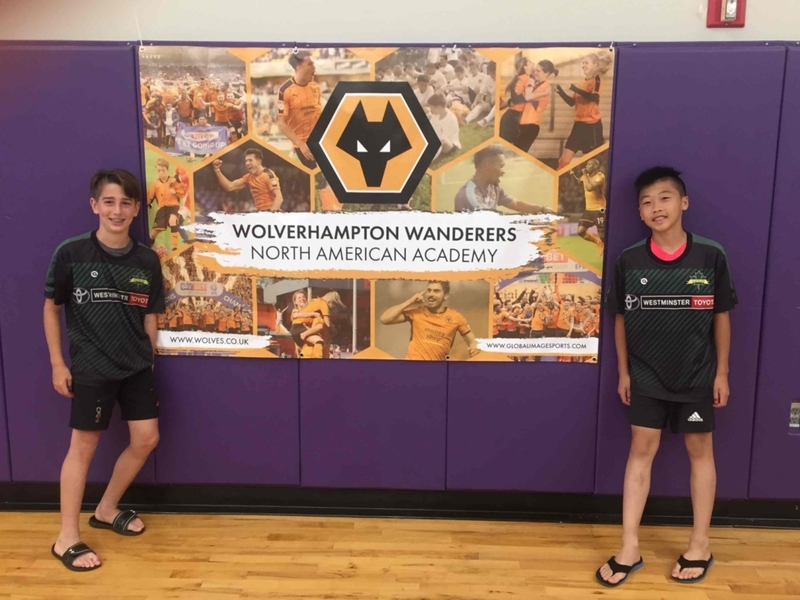 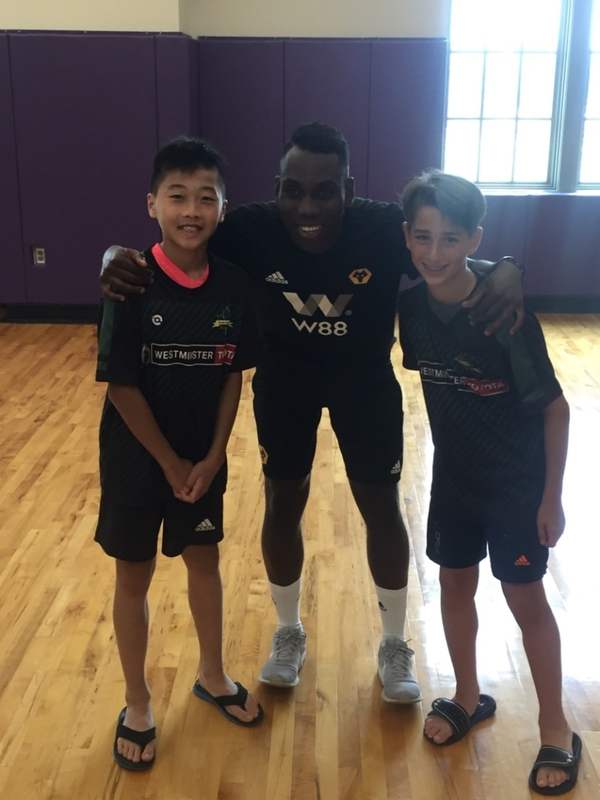 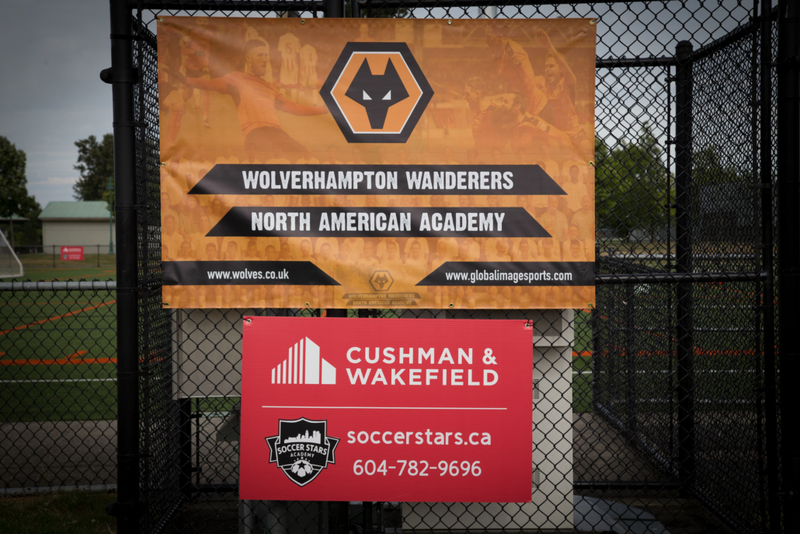 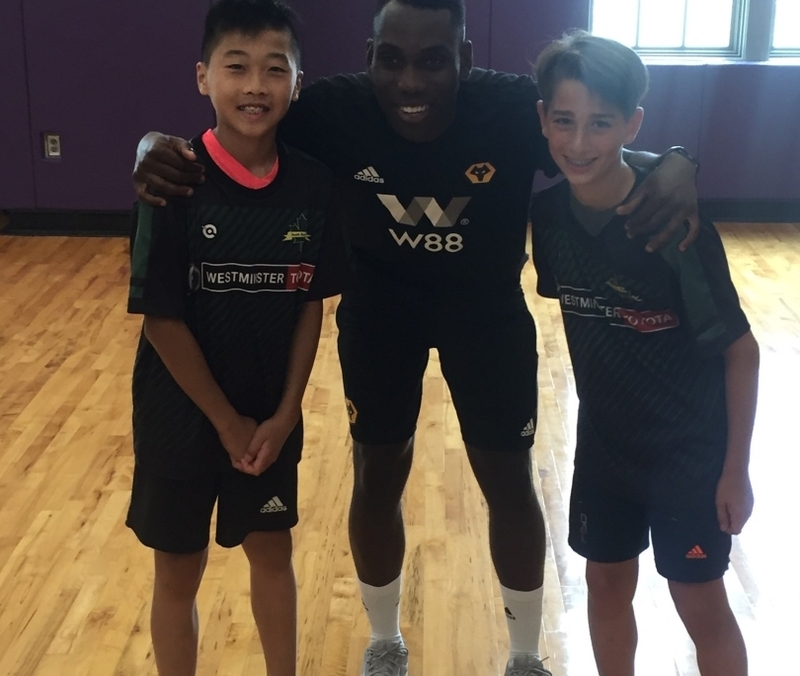 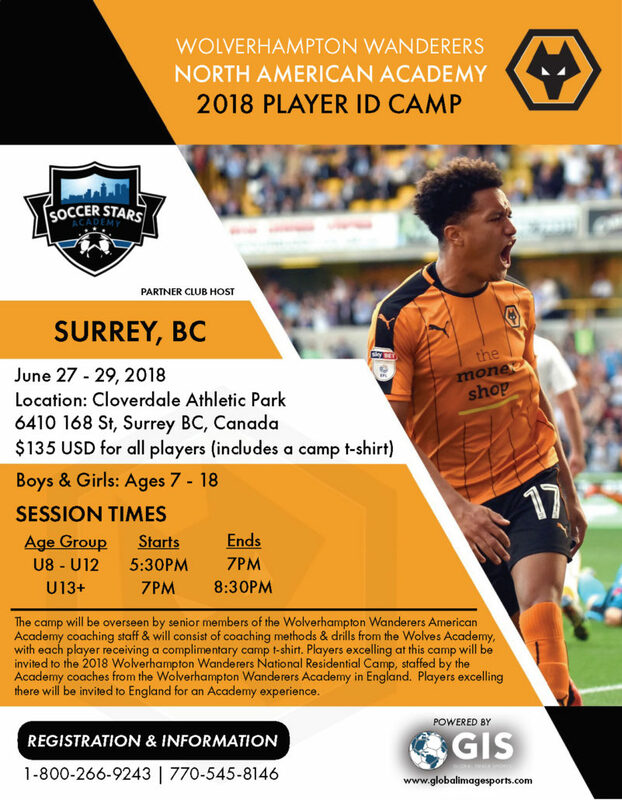 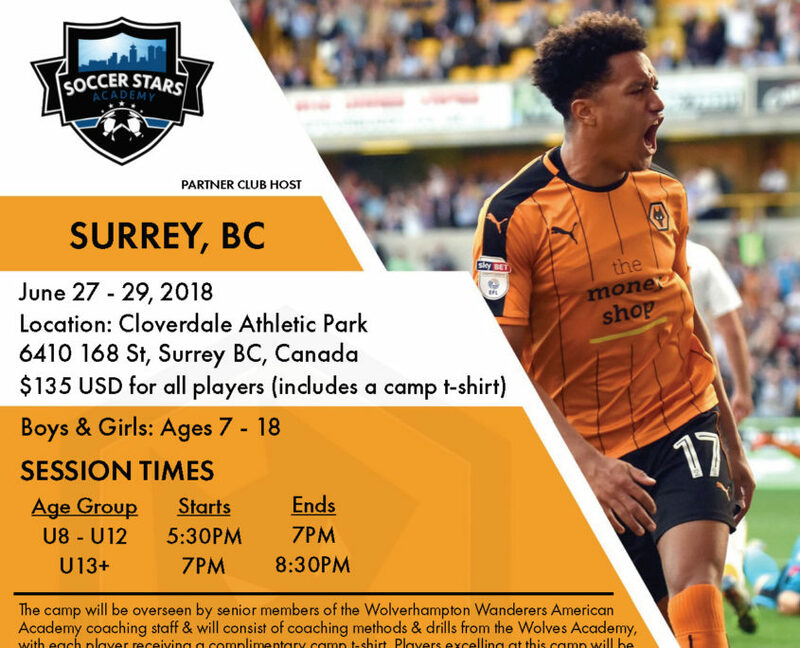 Soccer Stars Academy is proud to announce that five of our boys, who were selected to go to the National Camp held in the U.S., by English Premier League Wolverhampton Wanderers, have now been invited for an academy experience with Wolves in the U.K. We would like to congratulate Devlin Verstraete, Grady McDonnell, Cameron Hajdu, Tyler Chan and Ayden Ochi. 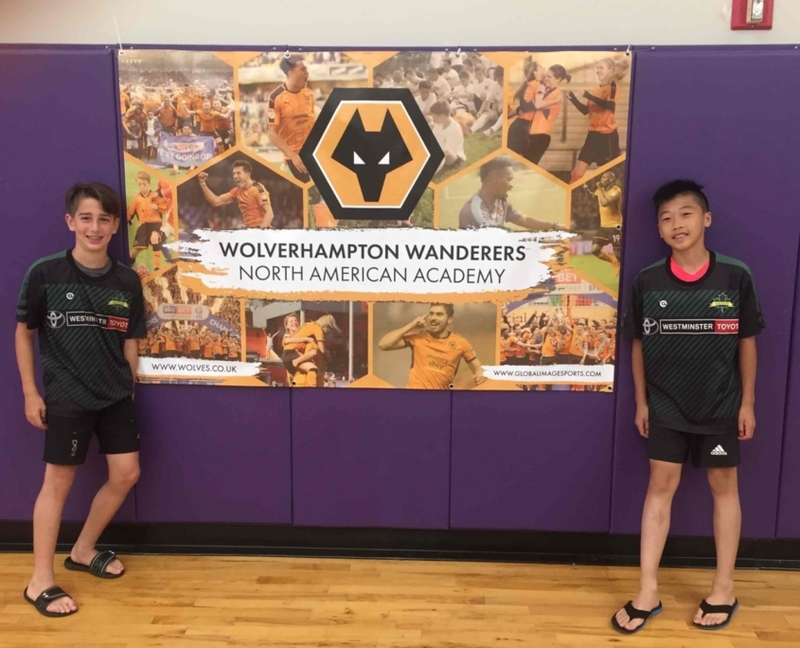 Extremely proud and best of luck!